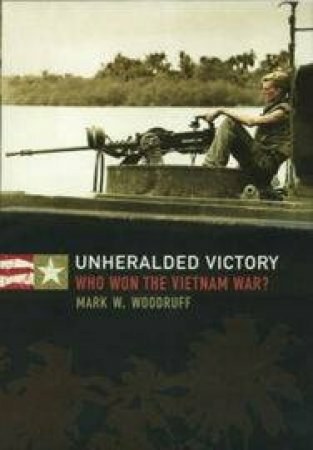 Unheralded Victory reveals how American, Australian and Allied troops defeated the Viet Cong at the very time the media decided the war was lost. Mark Woodruff presents an accurate account of Allied victories. Why were Allied successes overtaken by negative images? He takes a critical look at the myths of the Vietnam war, attitudes to the war at home, the frequency of drug use and 'fragging' murders. He investigates how media 'spin' became more influential than events on the battlefield, and why many Vietnam myths are perpetuated to this day.